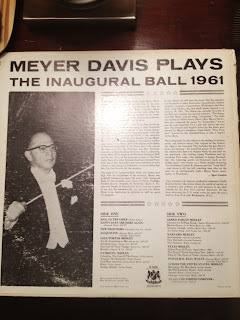 Submitted by Richard: I have come across an album (Vinyl LP) for which I can find absolutely no information whatsoever on line. 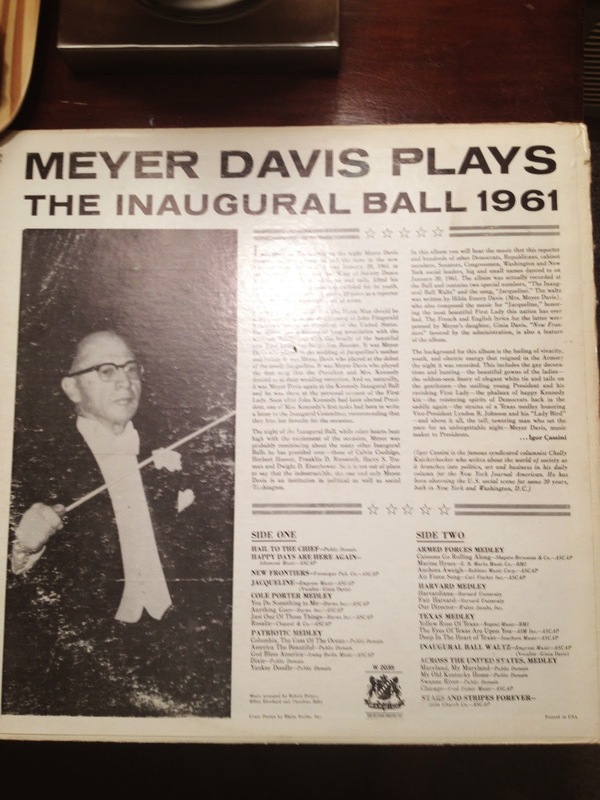 The album is titled, "Meyer Davis Plays the Inaugural Ball 1961". 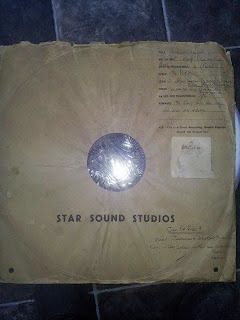 It is by Warwick Records - catalogue number W 2035. 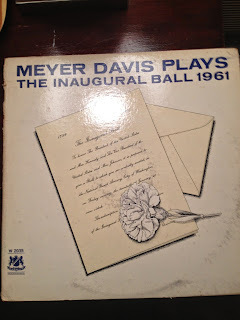 I've searched every possible combination and simply can't find any reference to this recording whatsoever. It plays great and the cover is in very good condition. If you are familiar with this item and can help Richard by providing him with information, please click on the comment button. 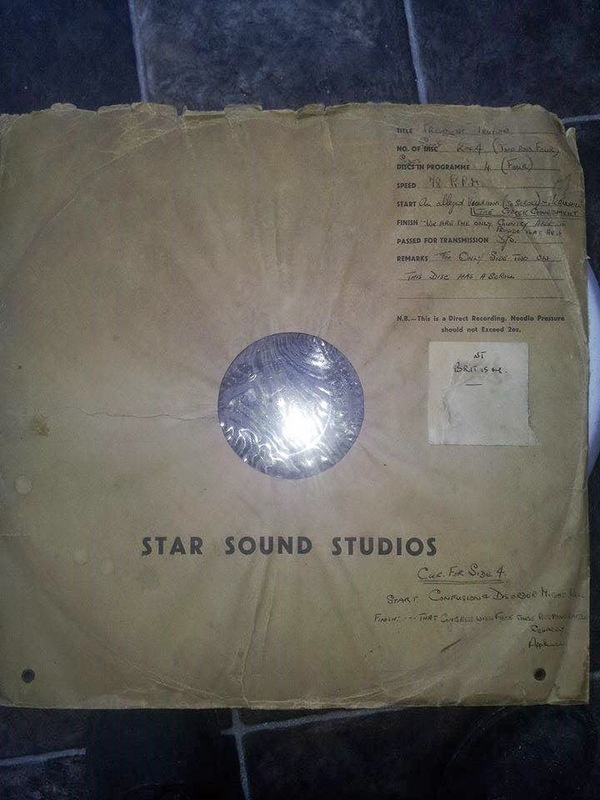 Submitted by Rebecca: Hi there i was wondering if you would be able to help me, My father found an original master copy of the truman doctrine on aluminium record wedge'd between the insulation in his attic about 24 years ago and i was wondering what that would be worth, it in great condition although the paper wrapping that it's in has some slight wear and damage to it the record itself is almost immaculate. 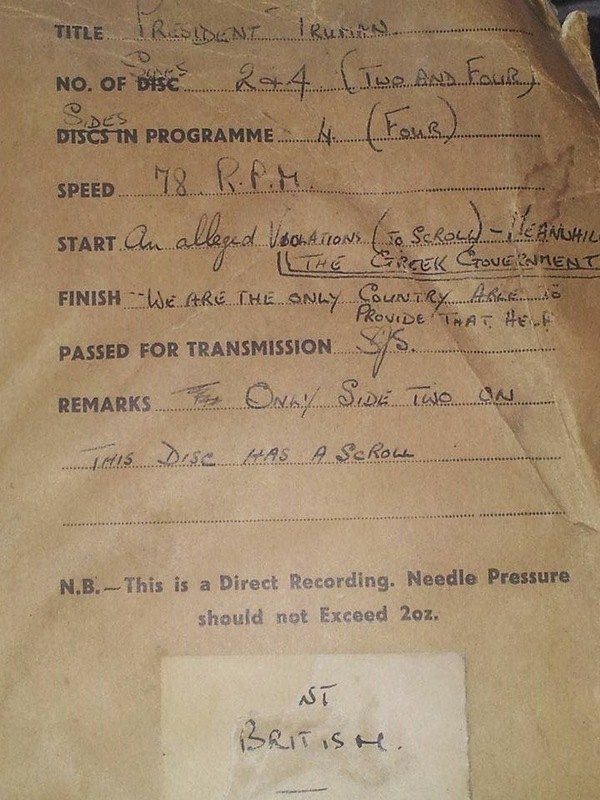 It has some writing on it. If you could get back to me with some help that would be great, Thanks, Rebecca If you can help Rebecca, please click on the comment butotn.